Hello again, on this All in one Review we will take a look at the performance of the XFX Radeon HD 5830 compared with many graphic cards available ate the same price range like the XFX Radeon HD 4890. 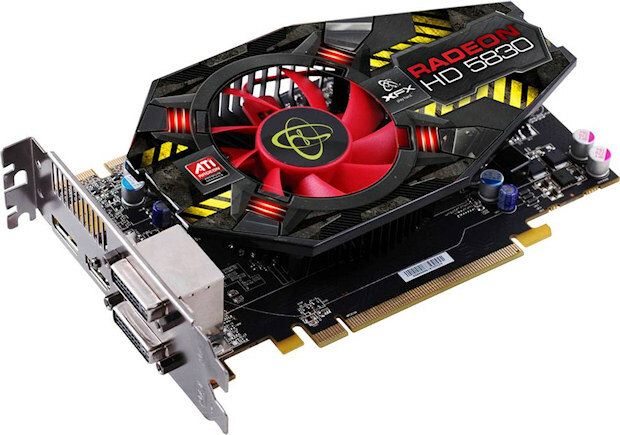 The XFX Radeon HD 5830 uses the Powerful RV850 GPU operating at 800Mhz with 1GB Gddr5 Memory at 4000Mhz with 1120 Advanced Shader Processors with DX11 Support. The XFX Radeon HD 5830 is one advanced video card! Great Graphic Card ... I will buy one.